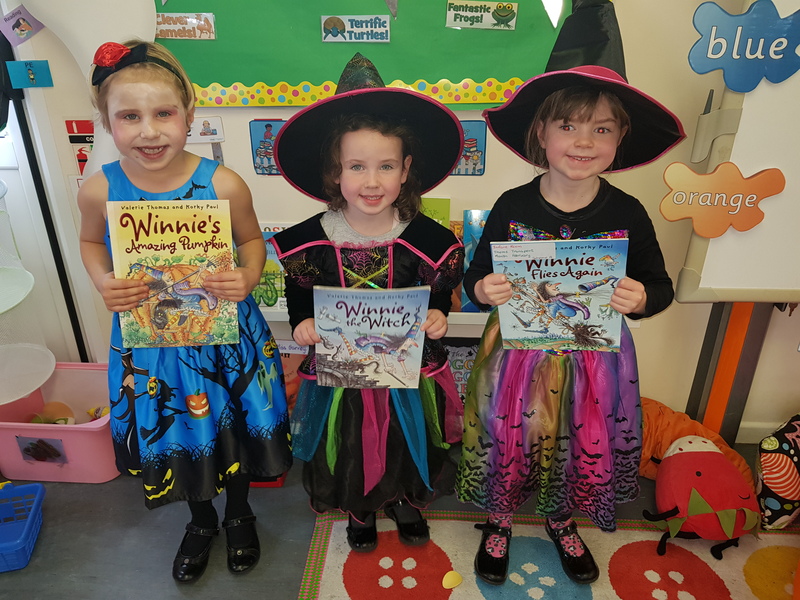 We listened to some of the Winnie the Witch stories in school this week. We loved listening to how Winnie had many disasters with her magic wand! 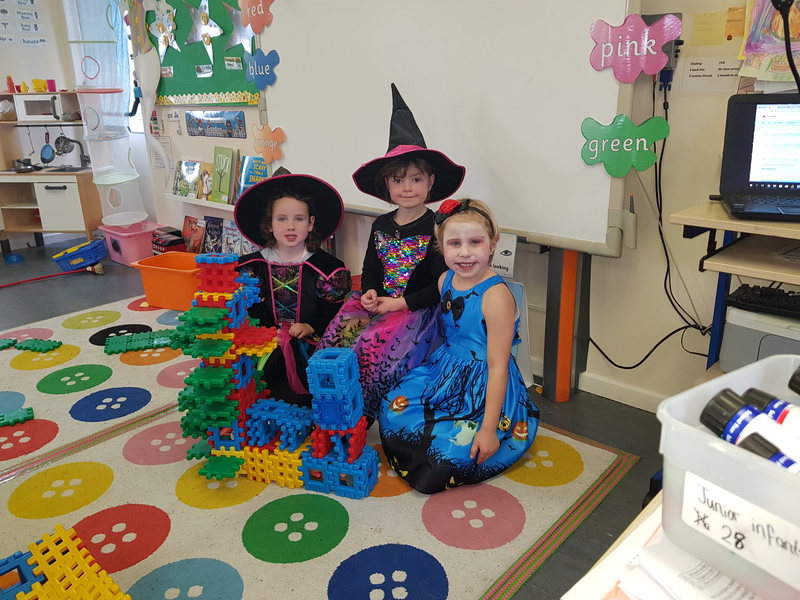 These witches recreated Winnie's house that changed colour when she waved her wand!